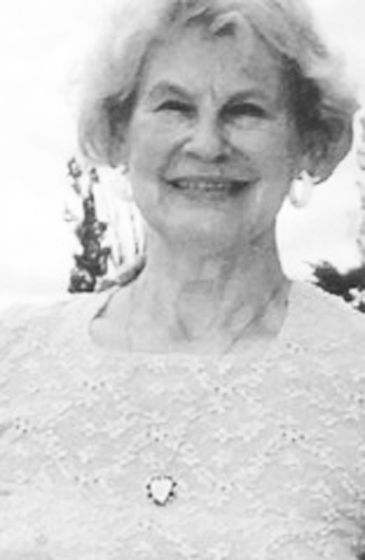 SKANDIA, MI – Dorothy Helen Lampi, 85, of Skandia, passed away peacefully early Friday morning, November 30, 2018 at the Marquette County Medical Care Facility. Dorothy was born April 7, 1933 in Marquette to Charles and Agnes (Lidbom) Smyth and graduated from Graveraet High School, Class of 1951. Though Dorothy called many places home, her heart was always in Marquette. Dorothy loved the Lord and lived her life serving Him. She was an example of a Proverbs 31 Woman. Surviving are her daughters: Kathy (Tom) Yuchasz of Skandia, Kirsten (Randy) Rattai of Farmington; her son, Benjamin Lampi of Escanaba; grandchildren: Heidi Schneider and Hollie Darrin (Yuchasz) and Sarah Morris, Rachel Bryant, Adam Rattai and Bethany Keen (Rattai); a total of 15 great-grandchildren; two brothers, William (Joyce) Smyth of Skandia and Daniel (Suzanne) Smyth of Missouri; her sister, Sandra (David) Seppanen of Skandia; and numerous nieces and nephews. Mrs. Lampi’s memorial page may be viewed at koskeyfuneralhome.com, where memories and condolences may be shared.